Are you not sure about your email marketing ROI? Not sure how it works for you? Worried about how you will get back what you invested? 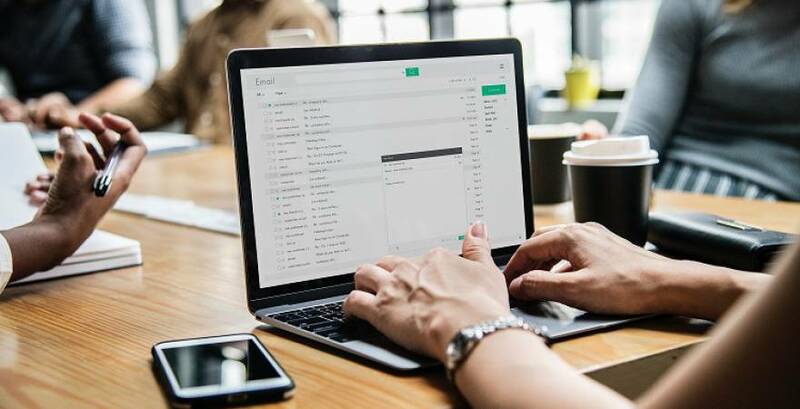 With newer digital platforms that are continuously developing in a modern and susceptible market, it’s fair to ask, if email marketing is still relevant to your marketing strategy. There are 3.7 billion active Gmail users by 2017, and by 2021, global Gmail users are expected to rise to 4.3 billion users from an analysis made by Statista. It increased by 0.6 billion users in just four years. So, it’s unlikely to say that Email is losing its touch. Trends for email marketing, however, are continually evolving. It’s beneficial for you to take advantage of these trends and integrate them with your email marketing campaign. Here are four strategic ways, based on trends, you can do to boost your email ROI! Based on a study about returns made by eMarketer, the average email ROI can rise to 122%. The growth of e-commerce and the never-ending evolution of technology, has made it even more plausible for the use of email to be more pronounced. A well-composed email marketing strategy can get you an average return of $32 (DMA, 2018). It helps your business grow; not even social media platforms can outdo what Email can make you receive. Based on an email marketing statistics report, 81% of SMBs still makes use of Email as their primary medium to gain leads (Emarsys, 2018). Modern customers prefer personalised emails. As a result, businesses nowadays, prioritise personalisation on emails to fit a customers’ expected preference. If you want to build your brand, you should start prioritising targeted emails and make email marketing personalisation your focal point. Create your plan. Starting without proper planning is bound to fail. You can begin by personalising the headline and the copy of your email. Your subject headline, according to studies, your recipients open their emails based on the subject headline. They open emails with headlines that attract their attention at first glance and are concise. The subject headline is the first impression you make to your recipients, so, take your time in composing an engaging email. Even the writing style, tone, length of the copy, and the outline of your email can be optimised just for the preference of the customer. Aside from the headline and the copy, the audience loves an interactive email. It’s no longer just limited to being a newsletter, content is reaching as far as putting images, GIFs, videos, collapsible menus, or sliders on emails for audiences to receive interaction with the brand. A report, by Martech Advisor’s 2017 data, stated that there had been a 300% increase on click-rates after integrating a video on the copy. There are a lot of CRM companies you can lean on- to guide you in tailoring your emails on a specific niche. InfusionSoft CRM is an example; they assist you in personalising relevant content for your customers. Also using marketing automation eases your tasks and gives you more time in connecting with your customers. The goals, actions and frequency of your email strategy can be beneficial for the engagement of your email recipients. Email recipients are more conscious of what their preferences are. It’s a powerful edge you can take advantage of; with regards to their behaviour and how they engage with email. You get agitated that you can’t reach your niche wherever and whenever you want due to unfolding demands. The influence of what we call the ‘mobile era’ affects customers behaviour, where there is a rising demand for marketers, like you, to optimise email campaigns as mobile-friendly. Brands who don’t give enough attention to ‘mobile email marketing’ strategy, are safe to say, ignored by their audience. People are embracing the optimisation of targeted emails. But, given the attention-span customers have, you have to give your best mobile optimised email. If you’re not the tech-savvy type, you can utilise mobile-ready templates or landing pages. These designs are made mainly for mobile devices, that look great in different settings, giving the recipients an uncomplicated experience of reading your email. It has to do with the assessing of texts and image sizes you incorporate within the email, the button sizes, the length of your subject headline, how compelling it is to your audience, and the email address you automated on your newsletters. Images and texts you see on the computer and smartphones are different. Resize them, in a way, that’s more appropriate and viewable to smartphones. You can reach people every day through email! Even more convenient, that people are mostly reliant to their smartphones on a day-to-day basis. So, take the extra mile of creating your campaigns and make sure they’re fluid, and increases your click-through rates and conversions. Assuming or guessing doesn’t bring you any conversions. With the leading demand of personalisation, customers are looking for something they can connect. Speculations are no longer practical in an email marketing campaign. Granted that you can’t read what your audience is thinking, but the more you give effort to formulating the most effective email that fits the information you’ve collected from them, then it’s a start! The overall design of your newsletter; This includes the images, videos, sliders, menus or other illustrations seen on your email. ‘Is this image appropriate for the header?’, ‘Is the button too big?’, ‘Are they gonna find this design complicated?’, Somehow, your design sets you apart from other emails. Making your customer feel that your emails are personalised solely for them. 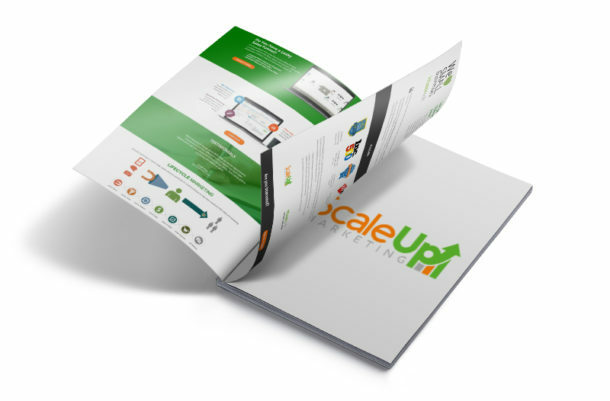 Straightforward Call-to-Action; Your customer has no problem navigating what to do or where to go next. Whether your receiver completely understands what you want them to do, or the newsletter is clear for them to comprehend. There are other affecting factors, but these are the critical ones that most marketers should be mindful. This step, more or less, is a cross-match in finding what exactly fits the identity of your brand’s style, by observing how your audience reacts on your A/B testing. It’s good to keep the engagement with your subscribers, like sending them follow-up prompts once they’ve already signed up for a subscription, is an excellent way to stay connected. Addressing only one email to your email recipients is no longer useful. Setting up workflow emails improves the effectiveness of your emails and increases the possibility of conversions. You sequence and create a process to follow that can only lead to one thing- conversion. For instance, you sent a ‘Thank You’ email to your subscriber for downloading the free PDF on your site. You shouldn’t stop the contact there. Send them a follow-up, if they have any questions with the content of the PDF they’ve downloaded or a sign up of a free product or service trial, whether it’s once a week or bi-monthly. Get in touch, give them information, and don’t leave them hanging. Email marketing remains to be one of the most in-demand channels used. One of the reasons why is because of the email ROI, the boost your revenue can receive easily appeals us, marketers. 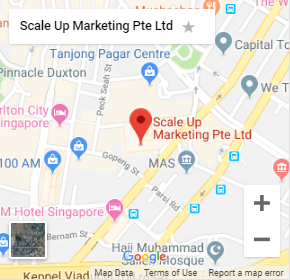 CRM in Singapore finds it significant because it’s practical and professional to use and connect with your niche. You have the ability to control the attention of your customers. That’s why it’s difficult for businesses to ignore this marketing strategy because it brings traffic, if not most than other channels. Use email marketing to generate more leads, and increase your sales and conversions! Join our mailing list to receive TOP SEMINAR MARKETING SWIPE FILES and the latest news and updates from our site. Don't forget to check your email after clicking "DOWNLOAD SWIPE FILES". Thanks for subscribing! Don't forget to check your email for the swipe file download.